The Yemeni Houthi rebels launched a ballistic missile towards Mecca, a holy site in Saudi Arabia, which was intercepted by Riyadh, local media reported Friday. MOSCOW (Sputnik) – According to the official Saudi Press Agency, the incident happened on Thursday evening. The missile was launched from the Yemeni province of Saada and was destroyed some 40 miles away from Mecca. The air forces of the Saudi-led coalition against the Houthis have targeted the launch site in response to the incident, the media outlet added. 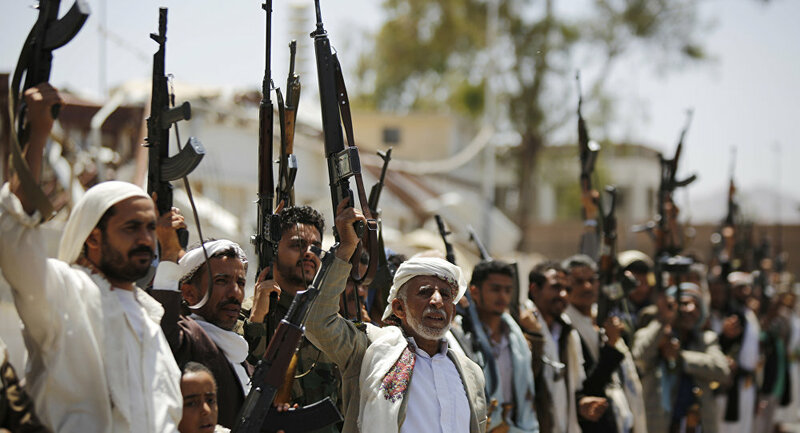 Yemen has been engulfed in a violent conflict between the government headed by Abd Rabbuh Mansur Hadi and the Houthi movement, who are backed by army units loyal to former Yemeni President Ali Abdullah Saleh. 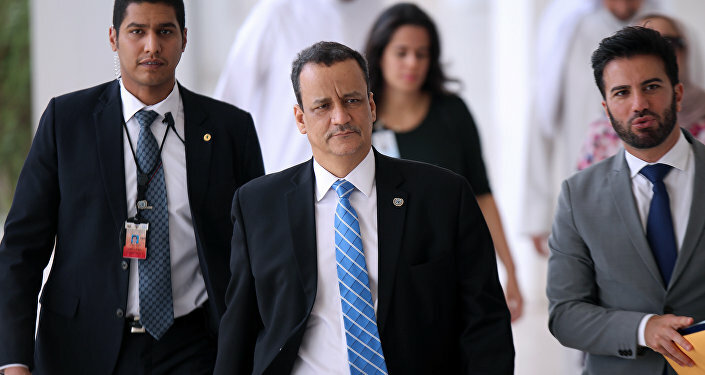 Since March 2015, the Saudi-led coalition of mostly Persian Gulf countries has been carrying out airstrikes against the Houthis at Hadi's request.